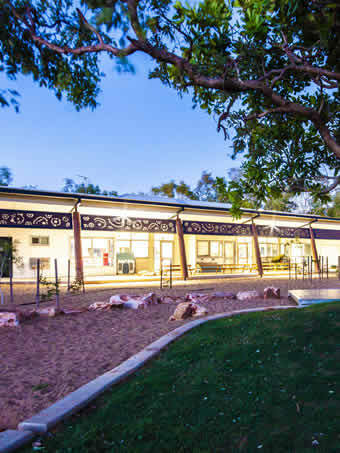 It is anticipated that when a child moves into the Junior part of the Primary Campus (Years 4-6) the foundational skills have been established and can now be developed .We believe that at St Mary’s children need to be supported to become independent and self motivated students. Although social researchers would concur that the future remains unclear, it is our resolve that students be provided with experiences that encourage lateral and creative thinking. Our students need to be able to work cooperatively and demonstrate that they are able to confidently take their place in society. We are mindful that this phase of child development will involve peer pressure. Our students are empowered to make individual, strong and good decisions. Structures such as Class meetings are in place to provide students with a forum to voice any possible concerns. All students have a right to be heard and to feel safe. Consistent procedures are in place to ensure that behavior and expectations are clear and appropriate. At St Mary’s our message to all students is that we all possess strengths and talents. We are called as Catholics to, “Let our light Shine” It is our priority that emphasis will be on students achieving their very best. Al l students are supported to adopt routines and practices that will enable students to succeed. It is our desire that all students will develop a love of learning and will increasingly produce work that reflects depth and quality. Considerable time is spent focusing on work presentation. Students are given a College Planner. Students in the Junior school need to be taught how to effectively use this Planner. 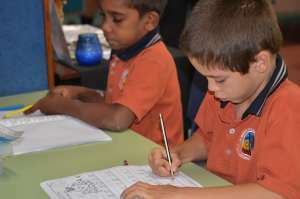 Homework is an important feature of the Junior classes. It is expected that all students complete their weekly homework. The Homework Centre operates twice a week after school for those students requiring support and is supervised by our staff. 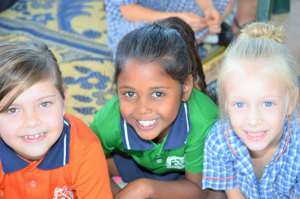 A range of 'After School Programs' also operates. Each term a selection of activities are run to encourage students to remain physically active. It is our expectation that in Year 6 our students will be confident ,independent and academically ready to be part of our Middle School.